To keep your skin fresh and radiant, moisturizers and lotions are used. They have different uses and are applied to different body parts. Lotions have low oil content and the water base is fairly high. 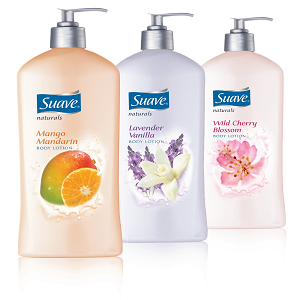 There are different lotions: hand lotion, baby lotion, foot lotion, body lotion etc. There are special lotions for different needs now for example for acne which don’t clog pores. There are many ingredients used in lotions: glycerol, dyes, petroleum jelly, fragrances, proteins, preservatives and stabilizing agents there uses also vary: soothing, antiseptics, anti acne agents, anti-frugal and also as protective agents. It is usually said that all moisturizers can be classified as lotions but all lotions cannot be classified as moisturizers. There are different consistencies of moisturizers: heavier ones are used as night creams while the lighter ones are for the daily moisturizing routine. Moisturizers have several characteristics: they make your skin texture and tone better, moisturize dry skin and also provide protection for sensitive skin. 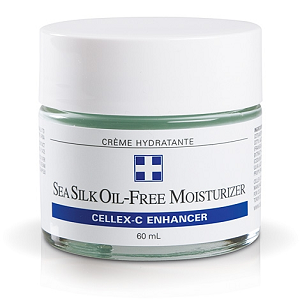 Some moisturizers also have anti- aging properties which have become famous worldwide. These moisturizers are being advertised a lot. Moisturizers act as a barrier on the skin which doesn’t let the moisture escape and lets the water stay in the skin. 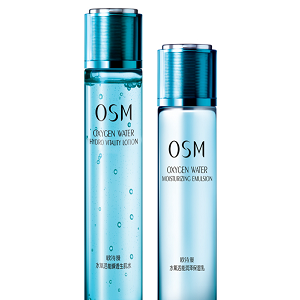 The water from the air is attracted and the skin gets moisturized. Some moisturizers retain the amino-lipids in the skin which is a moisturizing factor. Moisturizers are made for different skin types: dry skin, normal skin, oily skin, combination skin, sensitive skin and aging skin. Both moisturizers and lotions can be applied to the face and body. There are some differences like lotions are usually for the drier areas as they are heavier. As compared to the body, the face is more sensitive so moisturizers are better suited. Lotions, if applied to the face can sometimes result in the skin being drier, acne prone and oily. You shouldn’t apply both of them together on the face as it can have harmful affect: the ingredients in them might react with each other and give you allergy. There is also the risk of bacterial contamination. Every skin type is different, so one should read the label carefully and choose a lotion or a moisturizer which suits their skin. It is said to be a cream in light consistency which is applied on the body for multiple reasons. As the name says, it keeps the skin moisturized. It can be lighter or thicker than a lotion.